$211.00 List: $342.00, You Save: $131.00! In Stock In Stock : Ships next business day In Stock: Ships next business day Out of Stock : Sorry, this special deal is all sold out! Mount Single Triangle Flat Side Up! 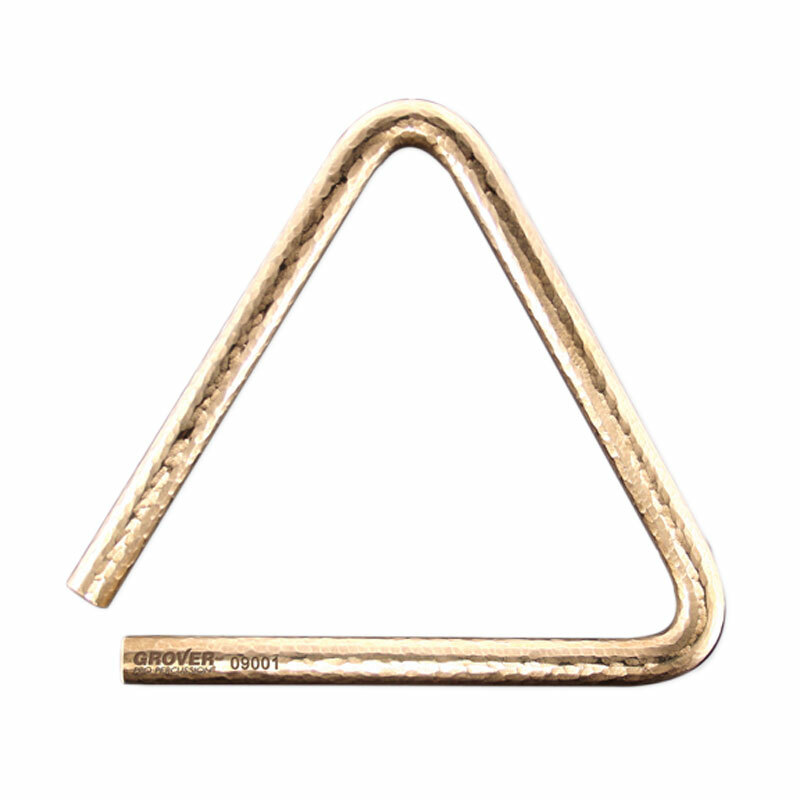 Purchase these two triangles and get a professional Dual Triangle Mount absolutely free! Only people who want the best possible sound at all times need apply. 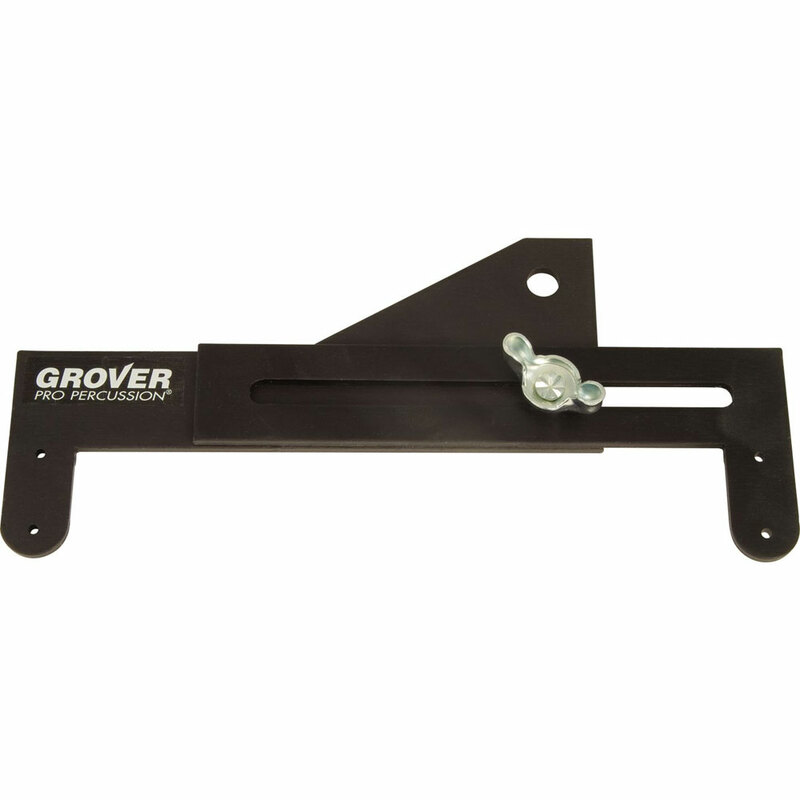 Grover Bronze Pro-Hammered Triangles are made from a solid 0.5" piece of high-grade bronze alloy. Before the metal is bent into its distinctive shape, the whole piece is hammered in a totally random pattern - this dampens the low, unwanted fundamental pitch while simultaneously bringing out many complex overtones. The result is a triangle with many sonic colors (depending on where and how you strike it), all of them rich and full. 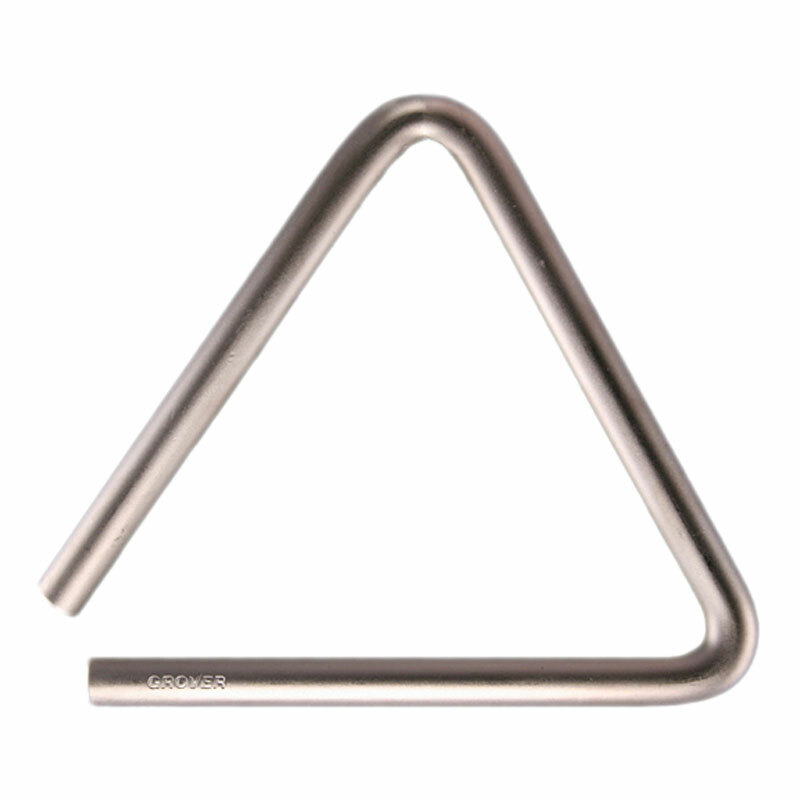 Super-Overtone Triangles were the first ever to be designed specifically for maximum overtone creation. Made from a specially resonant alloy, the metal has a functional dynamic spectrum much larger than most, making it effective from delicate Debussy to outrageous Respighi triangle passages. It's coated in Kanigen at a microscopic level, bringing out the highest overtones possible while being more durable than chrome. 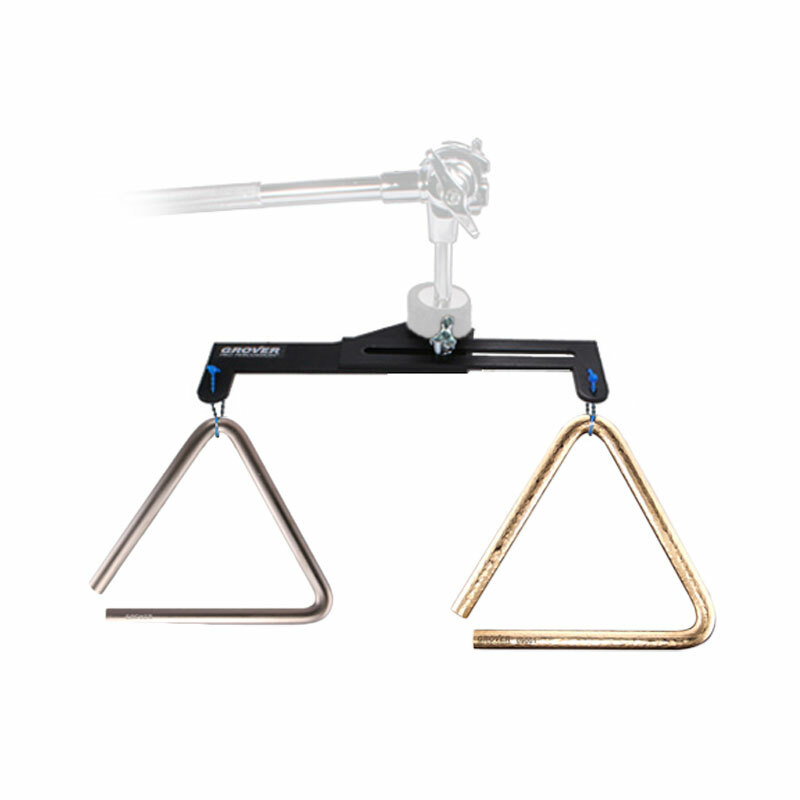 The Dual Triangle Mount solves problems that most percussionists don't even know they have. Sure, you can clip triangles to a music stand in a pinch - but you're going to negatively affect the sound pretty severely. Why give up sound quality for convenience when you can have both?